Chrome OS was ahead of its time when it was first introduced in 2011. 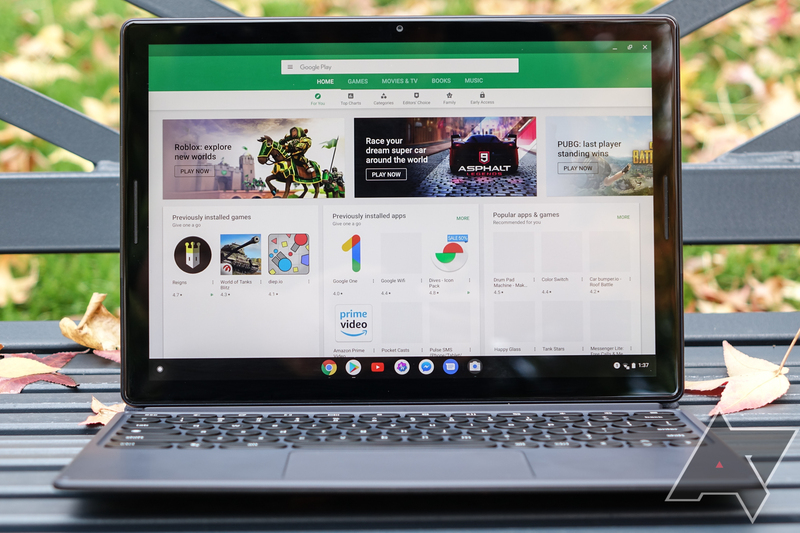 That's not to say Chrome OS was a revolutionary breakthrough, akin to the original iPhone, but rather that it was built for a future that didn't exist yet. Web apps were commonplace in 2011, but they could only do a tiny fraction of what traditional desktop programs were capable of. Many early Chromebooks had limited amounts of free 4G data to compensate for poor offline support in web apps. As you may have noticed, this post originally appeared on Android Police earlier in 2018. As much of the AP team is away for the holidays this week, we're showcasing some of our favorite posts of the year. Enjoy! Going into this series, I hoped I’d get back to the T-Mobile G1/HTC Dream and be able to romantically wax about where Android came from. 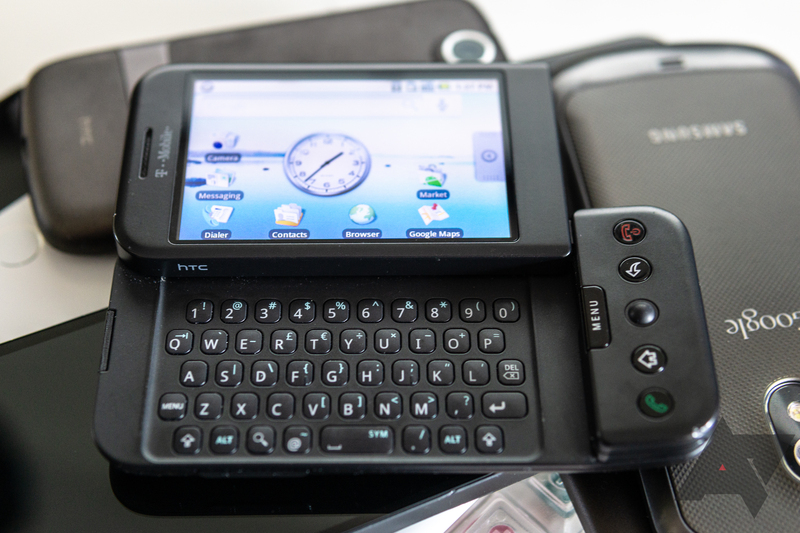 How the G1, though dated, still held up the promises made by Google's first Android effort back in 2008. Analytically, it's all true, but time has not been kind to the phone, and using it has made for a pretty rough week, even by my recent standards. Every two years, we buy a smartphone. At least, that’s what we’ve been told is reasonable to expect of the Average Person. And while reality means that this figure varies widely between any given two people, we do know that the companies that make and sell smartphones have this expectation. That, once a smartphone is two years old, most people are probably ready to get rid of it for something better. But there’s a wrinkle: everything we know tells us that’s changing. In the early days of the iPhone - when it was exclusive to AT&T - the carrier’s upgrade policy allowed you to buy a new device every two years at a substantial discount in exchange for locking yourself into another two years of service. OnePlus is something of a Cinderella story in the smartphone world. 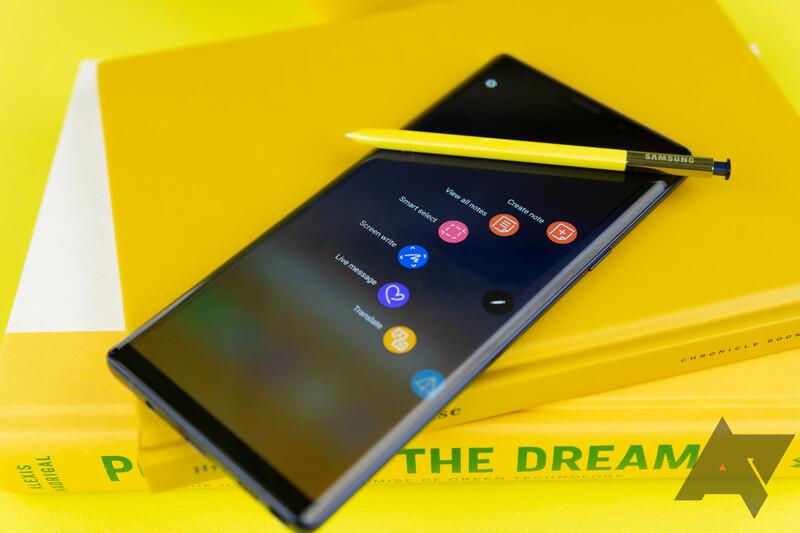 It seemed to appear out of nowhere, releasing a phone with numbers that matched the best the likes of Samsung and HTC had to offer - and did it at half the price. The OnePlus One went viral in a way few products do, and the rest is history (well, as much as four years can be “history”). 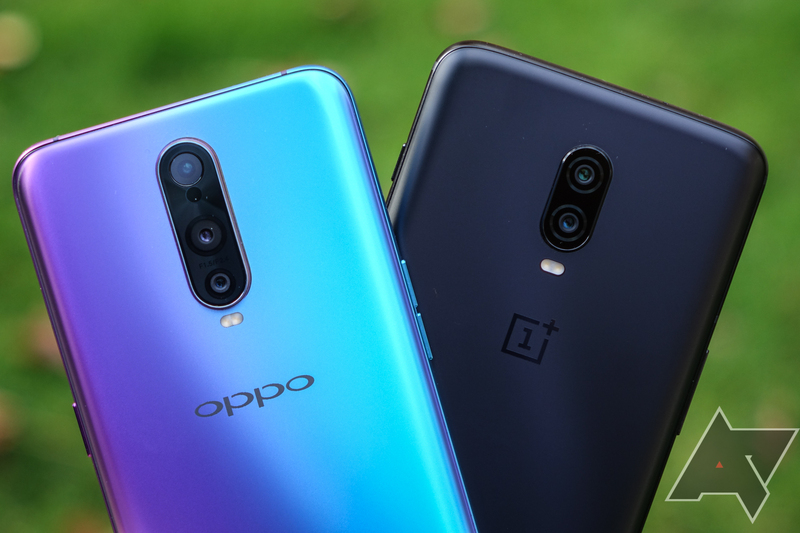 OnePlus just keeps improving on that formula, most recently with the excellent OnePlus 6T, which I’ve had a chance to use for the last few weeks. And it really is a great phone - we even gave it our ‘Phone of the Year’ award. 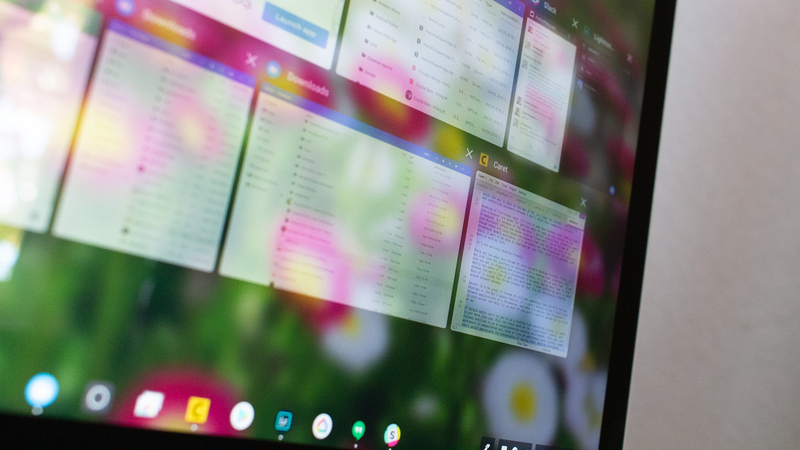 Back in April, it was revealed that development for Allo was temporarily suspended while Google redoubled its efforts at spreading the gospel of RCS. 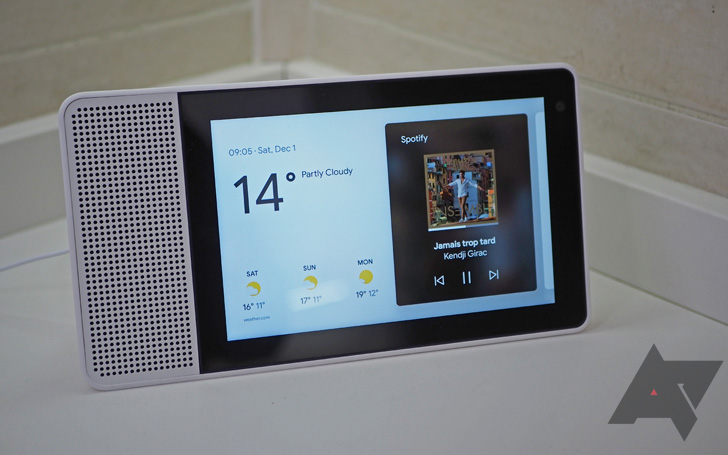 At the time, the company reassured consumers that it was still committed to supporting Allo, but the recent news of it's expected shutdown, paired with a total absence of updates for the last ten months, casts those earlier statements into severe doubt. 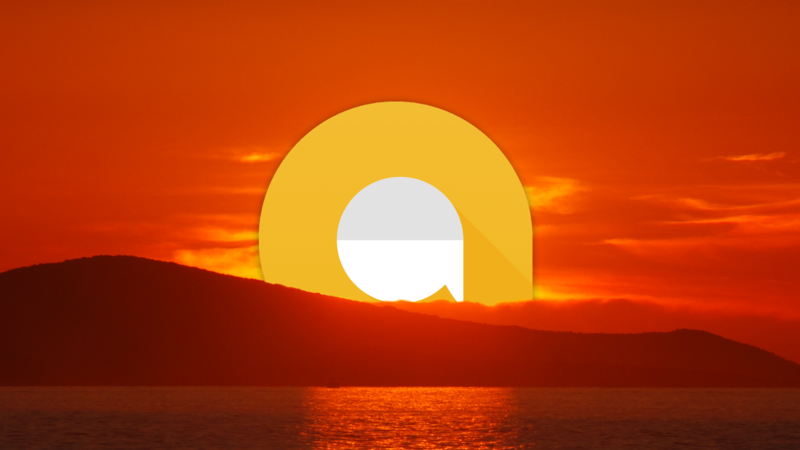 While Allo's fate hangs in limbo, let's take a look back at the service since its announcement, and speculate a bit on how it got here. Never though have the lines blurred as much as with the Home Hub and its Lenovo and JBL brethren. 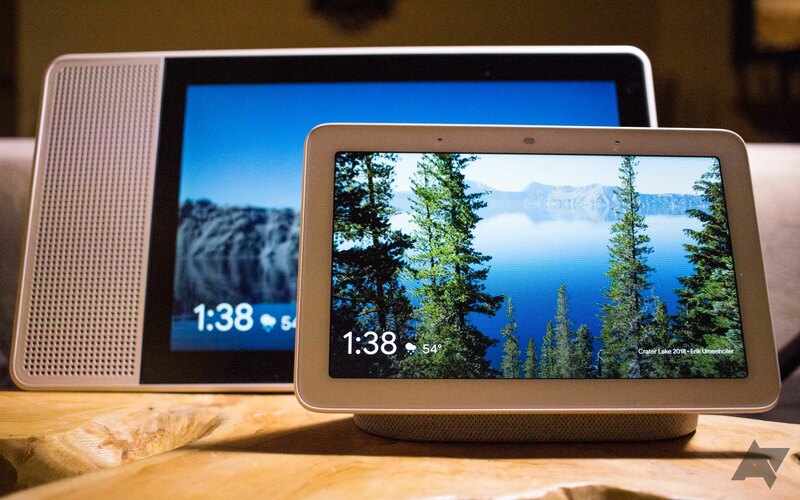 They look almost the same, both on the outside and in their interface, and Google pushed them earlier than its Home Hub, advertising them and talking about them as if they were its own. And sure, you could have easily predicted as much the moment the hybrid detachable was announced last month. 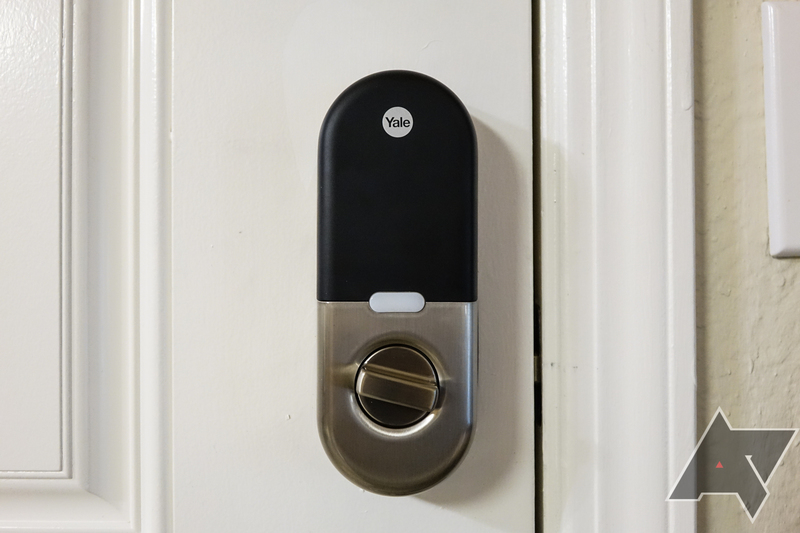 When it comes to home security, peace of mind and convenience are what matter to me, making a smart lock pretty damn appealing. We know that homes generally aren't targeted by burglars for a lack of obstacles, but for an abundance of opportunity (like an unlocked door! ), and a smart door lock leaves one less thing to chance when you're away on vacation or at the office. All the locks in the world probably aren't going to stop someone truly determined to break into your home - so unless you're barring your windows and using solid exterior doors (and most US homes aren't), I don't think the physical security argument has many legs to stand on. I love Chrome OS. I use it every day, for nearly everything. But that’s the problem—it can only do so much. Everything else it can’t do has to be done on another computer, with another platform because the Chromebook doesn’t run the full suite of apps that I need to be consistently productive. It isn’t just for my line of work. 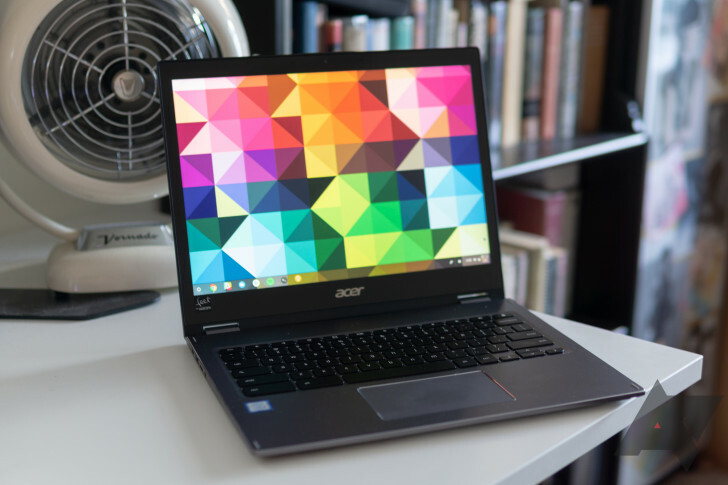 With the Pixel Slate running Chrome OS launching soon and poised to compete against the Microsoft Surface Pro and other related hardware, it’s a wonder if it can replace the full-throttle laptops that working professionals and creatives have long relied on.